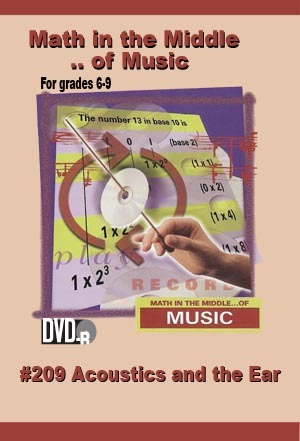 An acoustic engineer describes how geometric equations relating to size, volume, and echo time are used to define how the human ear recognizes sound. Learn from an audiologist who uncovers the inner workings of the ear and shows students that the loudness of sound is more complex than sound “power” alone. •Understand how ears process sound. •Learn how pitch is related to the sound power needed to hear a sound.